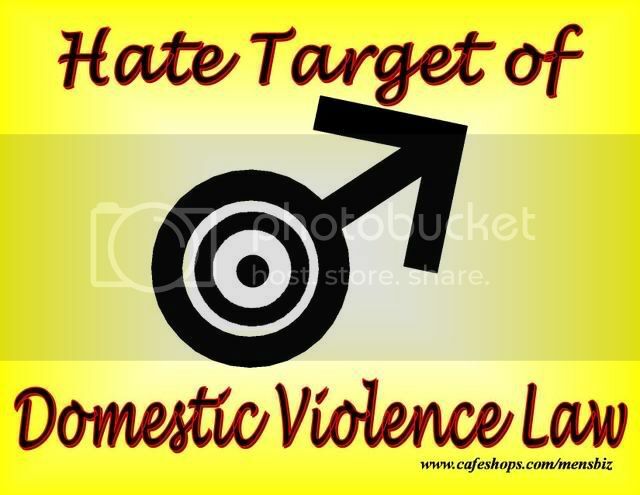 3 Responses to Battered women who murder men should go free! Wow! This is a well-written and informative article. I knew feminists were actively engaged in female supremacy evil behind the scenes in politics and the court system. What is it with the alliance between Jewish women and feminist misandry? It is all very disturbing. Of course the backlash, as this will soon be standard policy for the western world, will be men taking the law into their own hands. And rightfully so. Already the State has begun disbanding womens prisons as can be seen in the freeing of women from california prisons. Since women already have to be quite violent to get any sentence at all, you can imagine the gems being freed. The "official numbers" for imprisoned women will drop dramatically and be used as proof of womens peaceful nature. And of course, further proof of mens violent nature. When 1/2 the population simply can't be imprisoned, and is always a victim, the other half will always be portrayed as an oppressor.